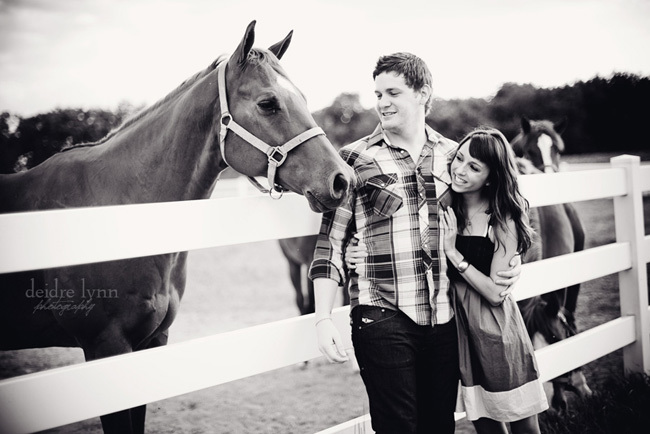 This dreamy engagement session was captured by Deirdre Lynn Photography. 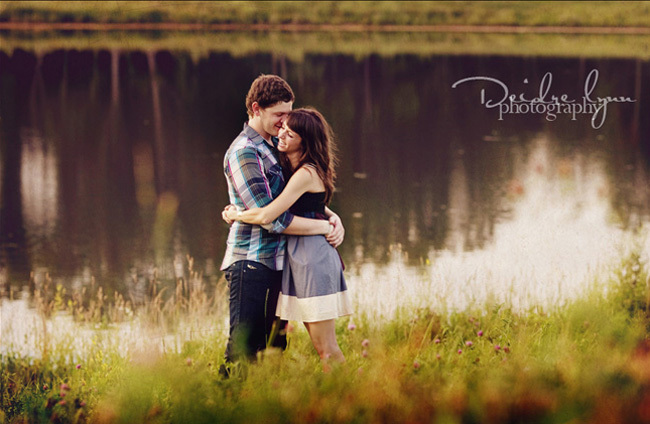 The setting is so beautiful and Colin and Erin are adorable together. 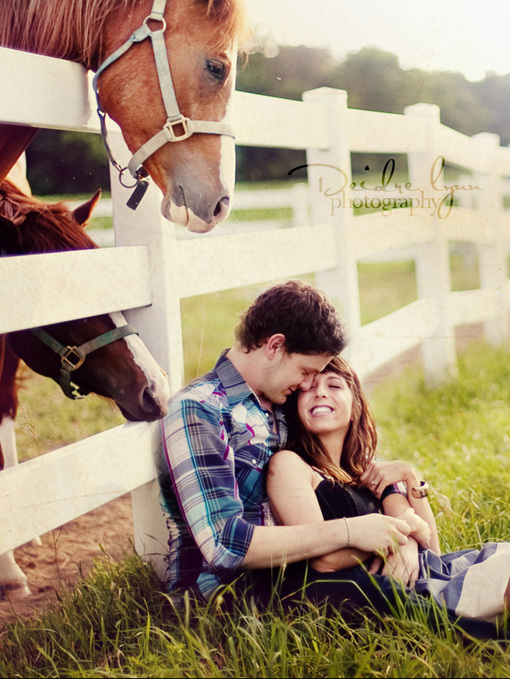 These photos in the field show that you don’t need props to make a shot when nature provides such a perfect backdrop! Cute!! I AM SO IN LOVE WITH THE 1ST IMAGE!! This couple is so cute, thank you for this blast of summer! How come we didn’t do something like this? Shoot 1 is gorgeous . The natural backdrop is beautiful. I personally like the last photo the best. The look on both their faces is priceless. I agree… the first photo is tops! 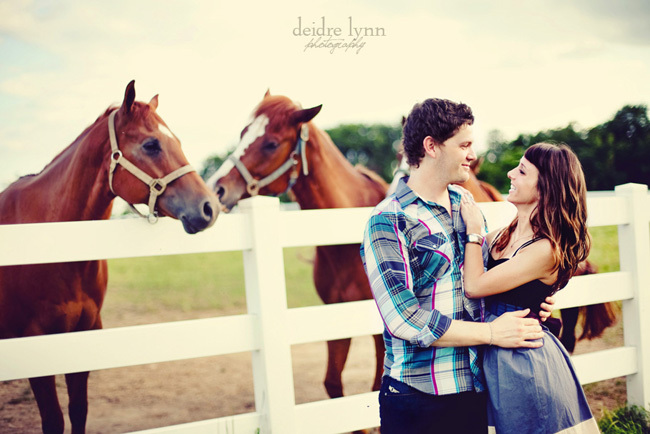 I also really like the field photo of the couple walking away from the camera… great closer image! Oh wow!! That first photo is absolutely gorgeous!! !